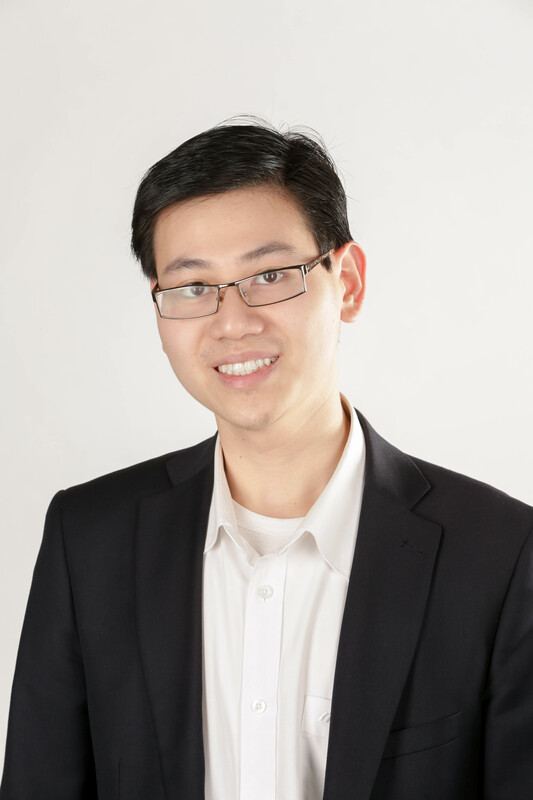 I am currently a PhD student in the School of Computer Science at The University of Adelaide, under the supervision of Professor Michael Sheng and Doctor Lina Yao. My research interest lies in making sense of the massive amount of data about the physical world that is provided by the Web of Things with novel search mechanisms and data analytics. Before studying at the University of Adelaide, I received my Bachelor of Science degree in Computer Science from International University, Vietnam National University in November 2013; and then worked as Teaching Assistant in the School of Computer Science and Engineering, International University from January 2014 to February 2015.